If you know us, you know we’re passionate about Bloody Mary’s, especially when you pair them with our pickles! 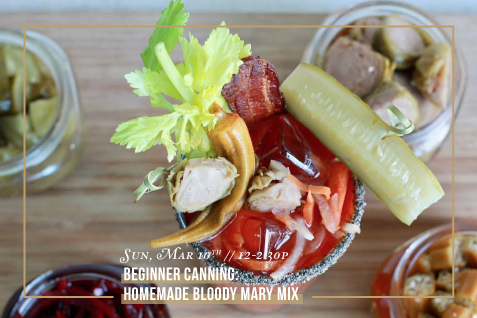 This class we’re teaching you how to make your own Bloody Mary mix. 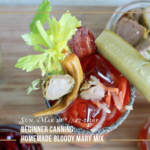 We will go over canning for beginners and we will create Bloody Mary mix together! 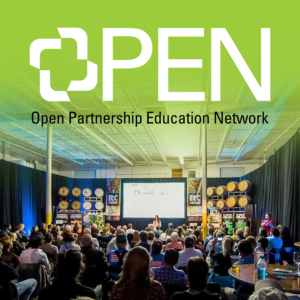 Everyone will walk away with lots of food preservation knowledge and a jar of homemade Bloody Mary mix we make during the class.